We provide instructional programs for all ages and abilities. Need a clinic? Let us set up a coach or teacher professional development training in your area. Looking to start a league? We're here to help. We can handle registration, marketing, training, and provide the support you need to have a successful program. We provide a complete program to help you develop as a player. Our camps are great for players in the U.S. and abroad. Interested in a Floorball camp? Let us help. 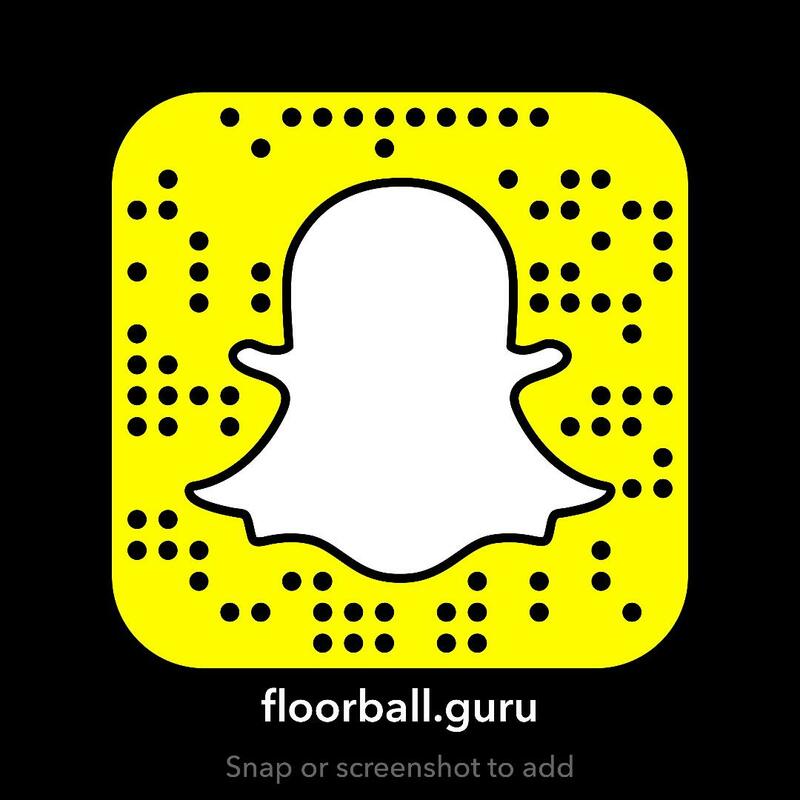 Are you looking to start a Floorball program? Do you need support, training, education? At Floorball Guru we can help organizations and individuals get to their next level and succeed. What does success look like to you?